With just over a week of the transfer window remaining, Middlesbrough and their Championship rivals are still searching for new additions. 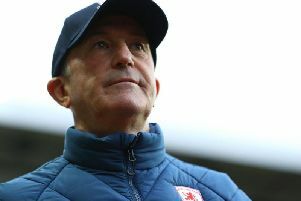 And reports today suggest that Tony Pulis could be set to rival several Premier League sides for the signature of a lower league gem. Elsewhere, there are updates on a host of other clubs from around the second tier as the big kick-off approaches.